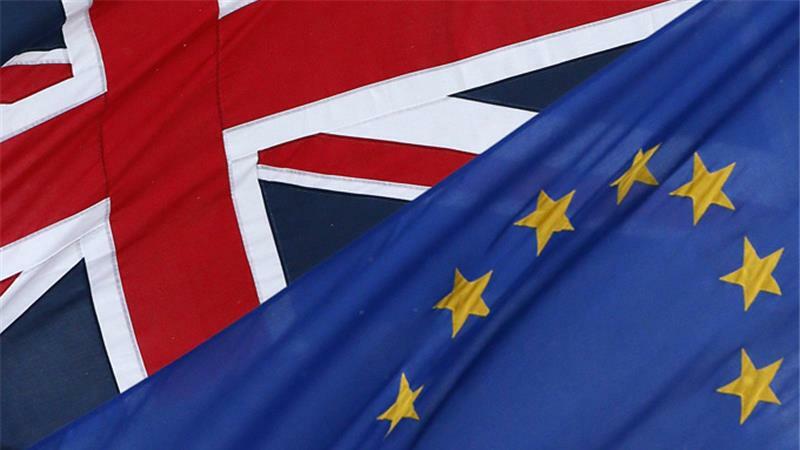 Britain went to the polls on Thursday to decide whether to remain in, or to leave, the European Union. The result has just been announced, and Britain will exit Europe. It is impossible to know the long-term economic implications of Brexit. Financial markets will suffer increased volatility in the short term, as the realities and implications of the referendum become clearer, and a sense of calm and longer term focus will be required. The ramifications of the referendum result will develop over the weekend, with the Bank of England already pledging to ensure financial stability, however, there is a good chance that the stock markets may fall in the days to come until stability returns. The Prime Minister has already announced that he is going to resign and a new leader is expected to be in place by October, any serious negotiations with the EU will no doubt be delayed until then. It is important not to make a knee jerk reaction, as history repeatedly tells us that remaining in the markets over periods of uncertainty are rewarded in the longer term. All of our portfolio’s hold significant amounts of cash and short term fixed interest funds, which counter balance some of the volatility associated with the movement of equities. If you would like to talk to us about your investment and our financial strategy in light of the referendum result please call 0800 731 7614 and we will be happy to discuss any concerns you may have.